Whether you’re looking for answers and guidance, some support and company on your spiritual journey, or accessories for your Divine lifestyle, you’ll find everything you need right here! Do you seek a Spiritual connection? Through my individual medium and group readings and events, I share guidance, facilitate healing, and connect women just like you to their loved ones on the other side. Is it time to heal your life? Through my connection to the Divine, Jesus, Angels, Reiki, crystals, and sound, I harness positive energy and channel it through to your body, and deliver gentle guidance and loving messages from Spirit and loved ones to support you on your healing journey. You are here for a reason - together we will uncover your soul’s purpose and set you on a path to fulfilment and happiness. Learn more about working with me and Spirit. I’ll answer your questions about my services and you’ll find out how you can start to heal your life and manifest your dreams. 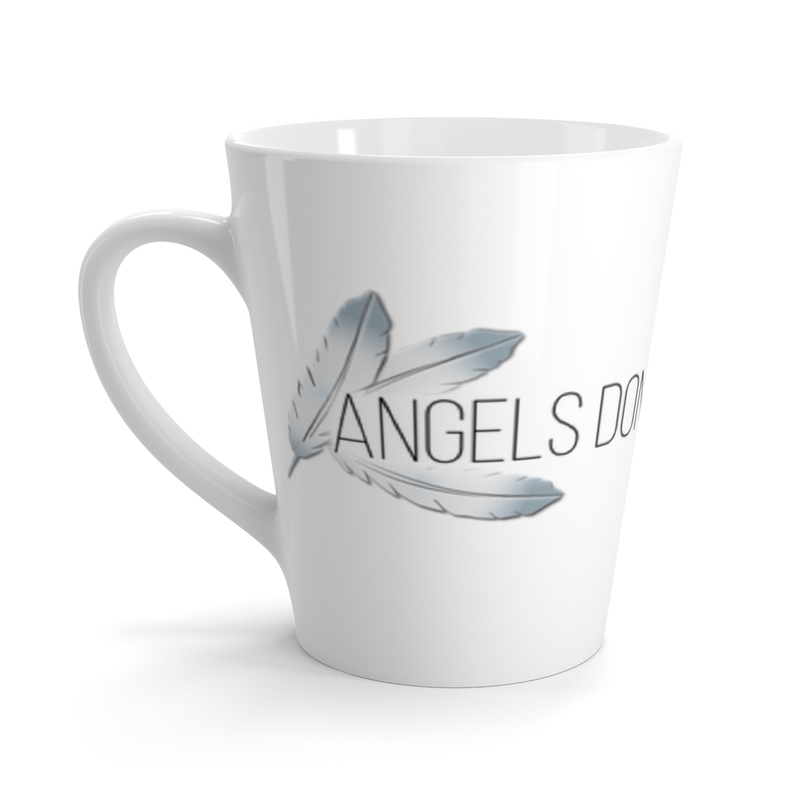 Enjoy a complimentary medium with Jeanne by contacting her radio show, Angels Don't Lie. 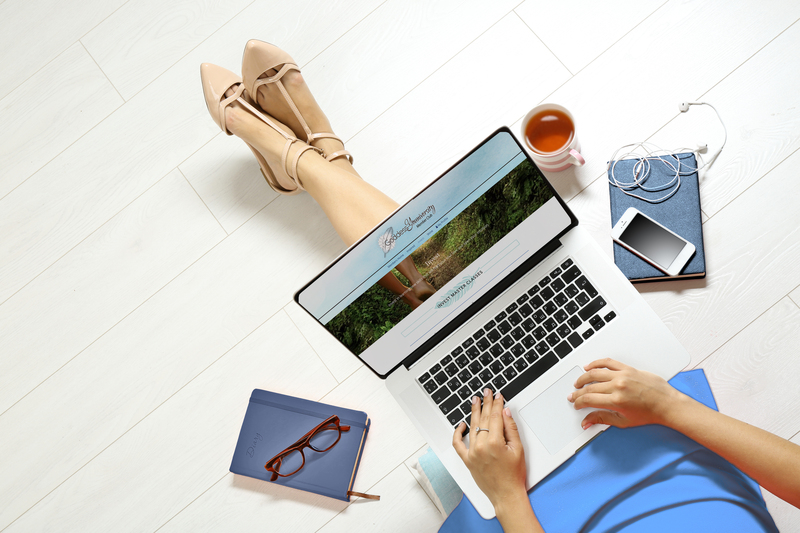 Join a community of like-minded women who are already unlocking their passions and purpose on their path to a happy and fulfilled life with the support and resources in this unique members club. Celebrate the Divine and connect to Spirit in your day-to-day life with these beautiful lifestyle accessories. At the Inspirit Healing Studio, I offer a diverse range of events, classes and workshops - all designed to enhance your life! Delve deeper into your Spiritual self, master a new skill, and meet new friends! 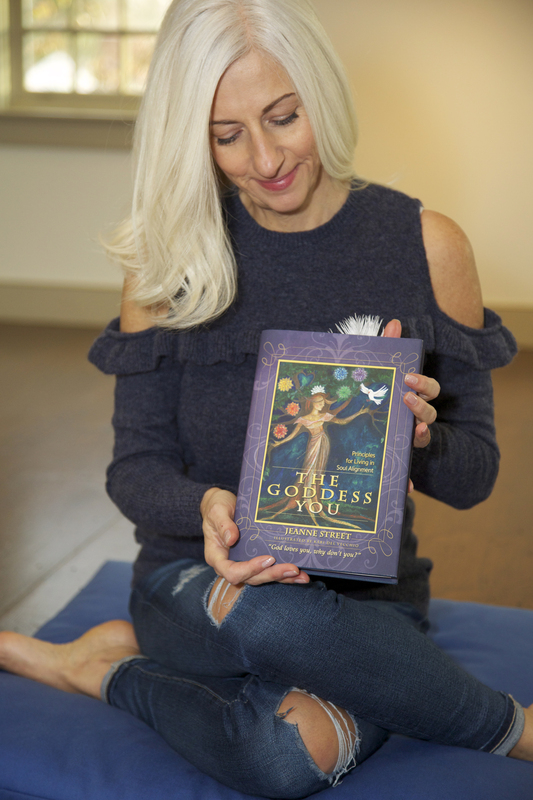 Learn how to stop living a fear-based life, and instead live in alignment with your inner Goddess with my book, The Goddess You - Principles for Living in Soul Alignment, and its sister title, The Goddess Journal. This beautiful book guides you through the twelve principles to finding your soul alignment, with easy-to-follow steps showing you a way for your soul self to emerge and flow within the Divine energy of God.